The nivia ray shoes come in a Stylish Design and impressive colour combination. The classic combination of blue and white helps heighten the charm of the panel and stitch detailing that the shoes have been styled with. 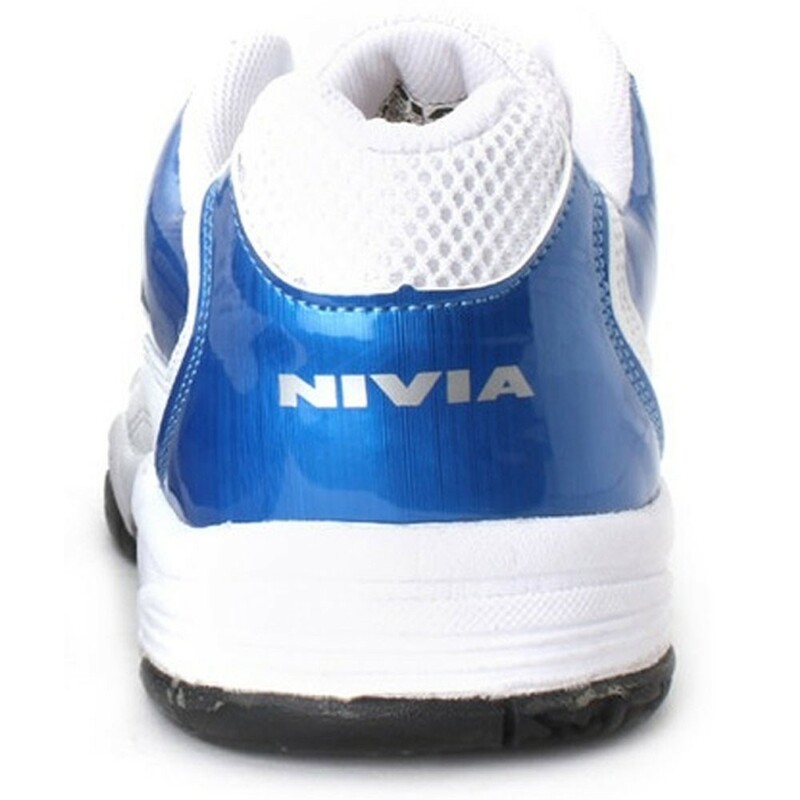 But don’t assume that the Nivia Ray Tennis Shoes are all about fashion. 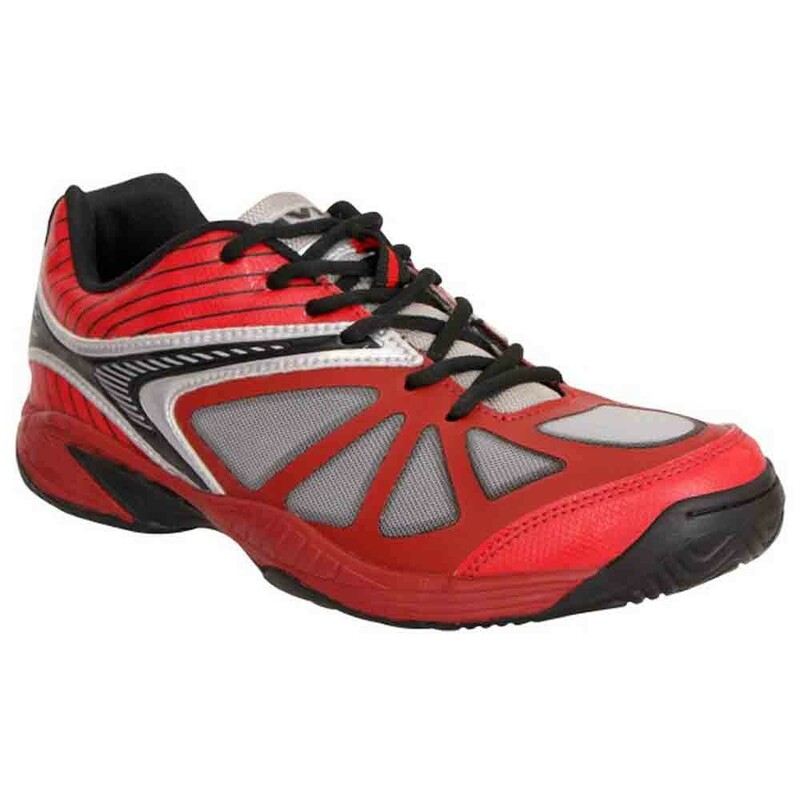 Nivia Ray Tennis Shoes Is A New Range Of Shoe Meant For Serious Tennis Enthusiasts. NIVIA Shoes Ray is the latest model by NIVIA Brand in India. 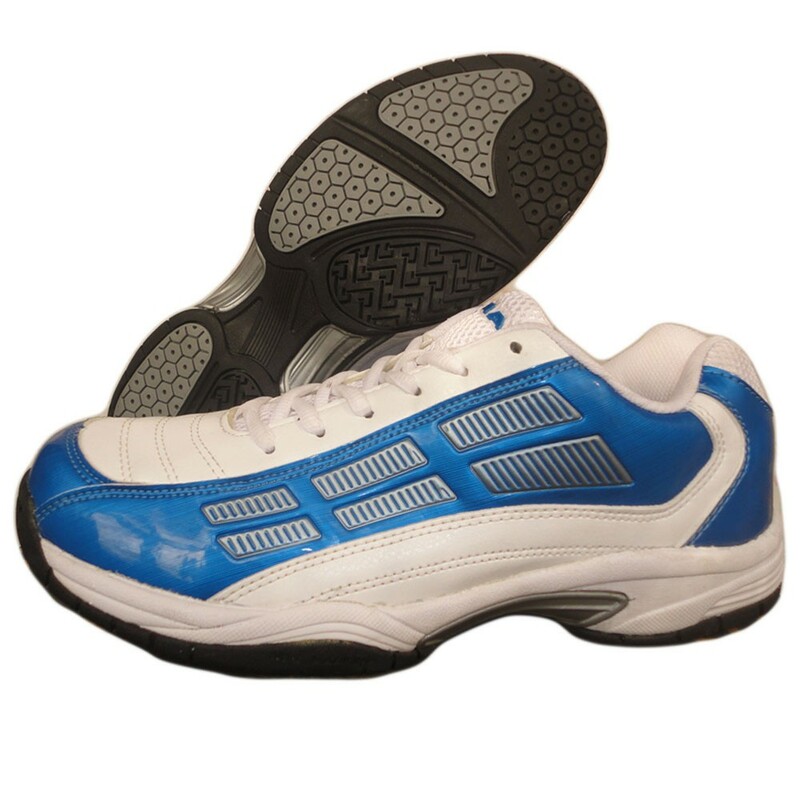 This Shoes Consists of padded footed and cushion ankle which makes you feel comfortable during an intense tennis game. 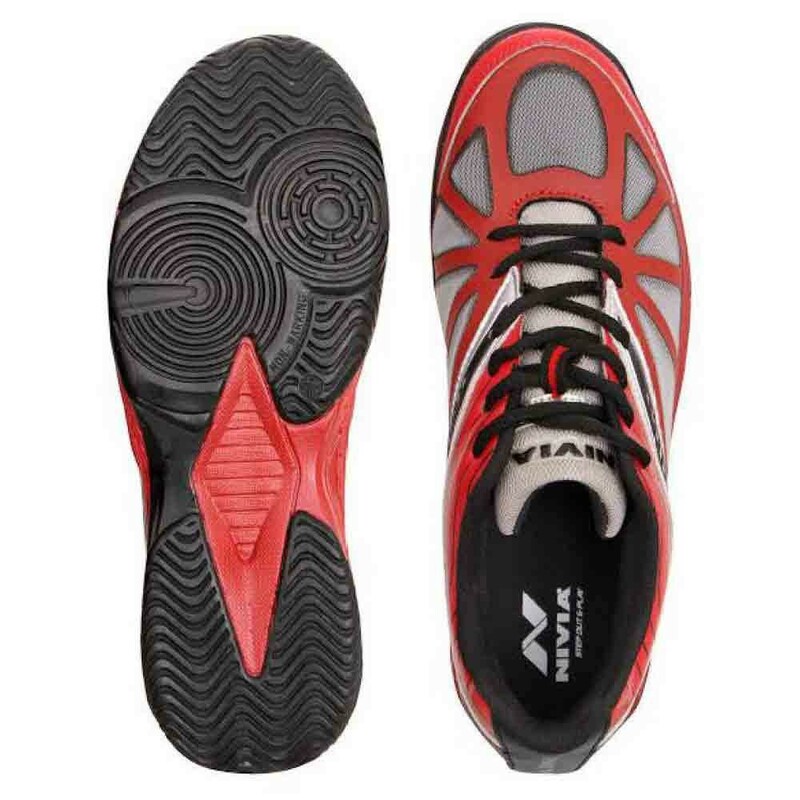 The nivia ray shoes come in a Stylish Design and impressive colour combination. The classic combination of blue and white helps heighten the charm of the panel and stitch detailing that the shoes have been styled with. But don’t assume that the Nivia Ray Tennis Shoes are all about fashion. The padded footbed and cushioned ankle will help keep your feet comfortable and happy and the textured sole provides better grip. 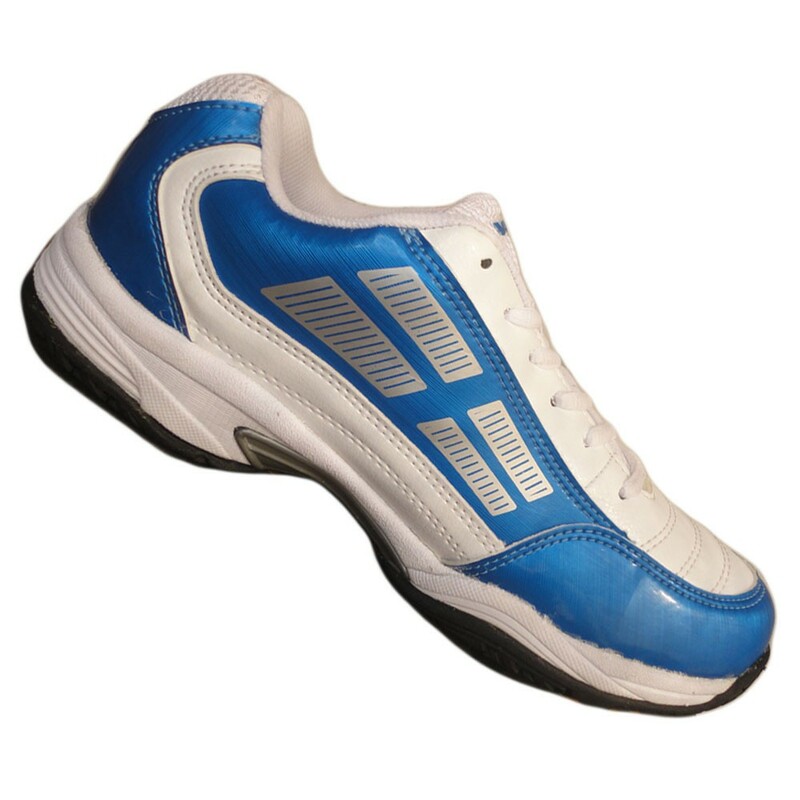 The shoes features padded footed and a cushion ankle will provide an excellent comfortable feeling during intense tennis matches when you play. You will be able to get a better grip on the court because of the textured sole pattern. 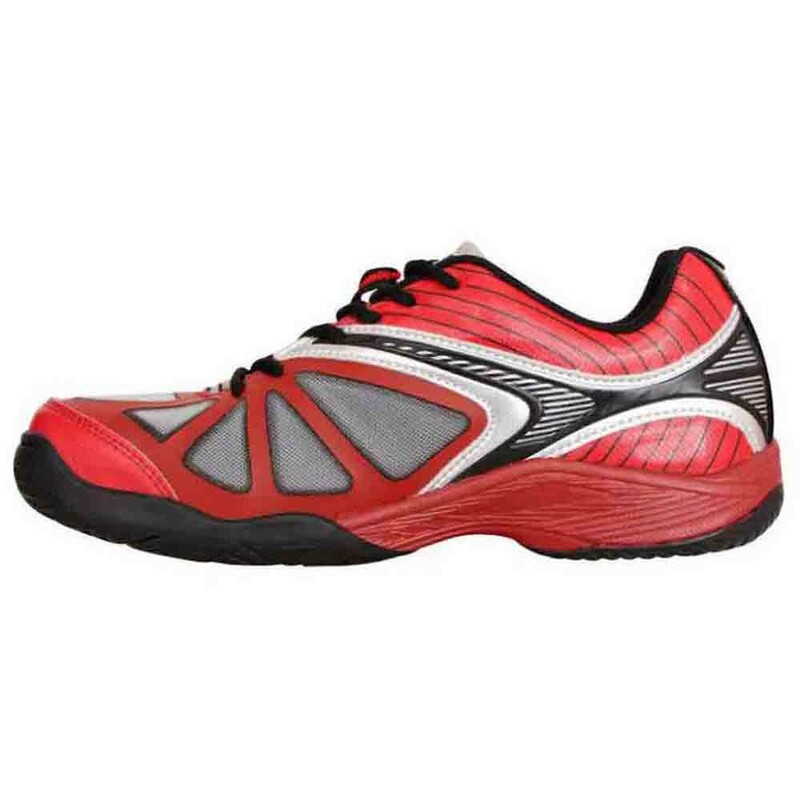 Creating an innovative range of shoes which also comes with unmatched designs, Nivia is a brand that excels in catering to the sports needs of the passionate sportsman. Air out the shoes after every wear and store them away from direct sunlight. Clean your shoes with leather cleaner or leather shampoo, and use a good quality brush to remove loose surface dirt, If your shoes are wet after cleaning, let them air-dry before your proceed with the next step, Dry shoes in room temperature only and never expose them to the sun. Heat from the sun will cause the leather to shrink, wrinkle, harden, dry, and crack.